Why do we need to transplant plants? Because in nature no one transplant, they are always in the same place. But plants without a transplant can feel depressed or even die. For example, due to the small capacity, hindering the development of the root system. Or because of soil depletion, accumulation of excess salts and disruption of the soil structure that impedes air flow. 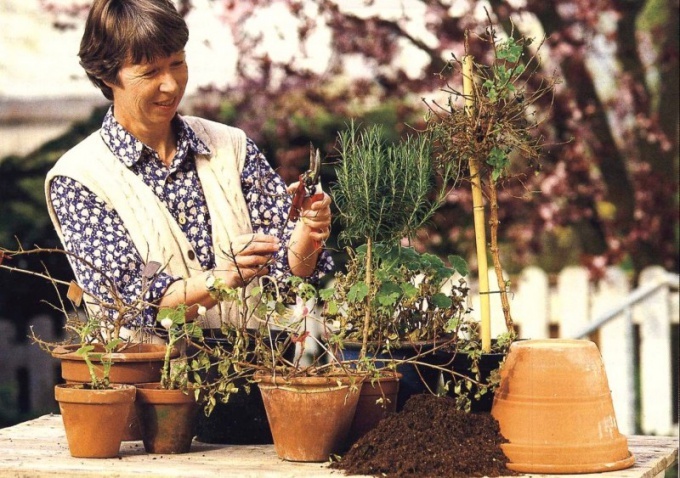 Garden plants, like flowers, sometimes it is necessary to replant. Here, for example, a novice gardener inexperience planted a tree in the wrong place – too close to another tree or to a neighbor's fence. Or, for example, decided to build some construction on the place where the tree grows. Just unroot it is a pity, it is better to transplant. In most cases, they should be transplanted in spring, as for any plants, especially whimsical, capricious, transplantation – a lot of stress. It successfully coped with it, is well settled in the new place required a long period of favorable conditions. 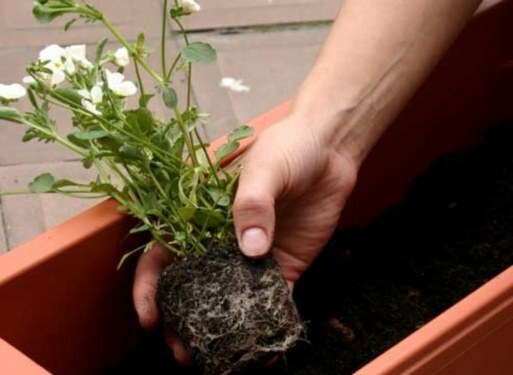 This answers spring transplanting: at least part of the spring, summer and early autumn the plant will get light and heat in sufficient quantity. So he's got at least five to six months to get comfortable in a new place. Usually, this is more than enough. If you transplant the plant in the summer then, firstly, the duration of comfort period will be much less, and secondly, dramatically increases the risk of dry roots, especially the capillary system, very fragile and vulnerable. This risk is particularly high in hot and dry weather, even if for a transplant to spend a minimum of time and immediately plenty of water. Because of this, plants transplanted in the summer, often dry up or worse develop. Therefore, it is better not to risk it and do the job in the spring. Is it possible to transplant in the fall? In the garden is permissible only for the most hardy, undemanding plants, undemanding to the conditions of detention. If we are talking about plants, then replant in the fall should be those whose period of active growth corresponds to the period of "autumn-winter", and the most powerful blooming in the spring.